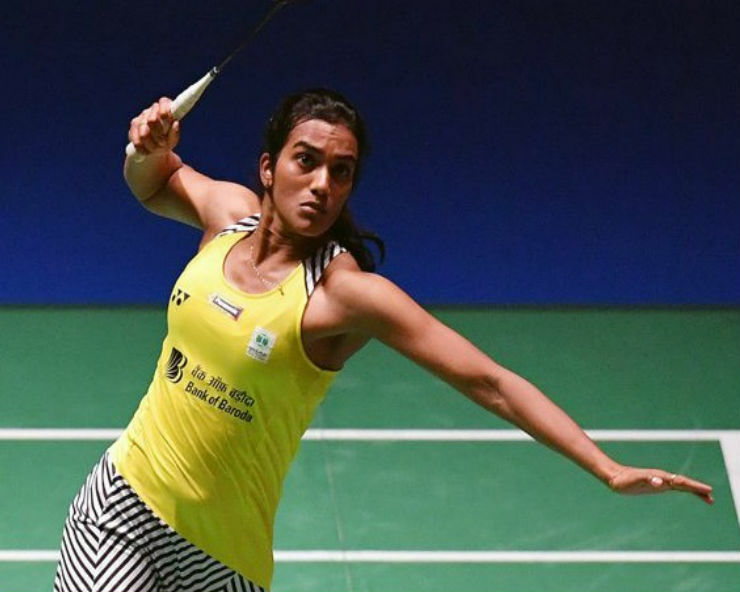 Guangzhou: PV Sindhu won BWF World Tour Finals title in the women’s singles category here on Sunday, becoming the first player from India to win the title. She defeated Japan's Nozomi Okuhara 21-19, 21-17 in the 62 minutes summit-clash to clinch the elusive title that she had lost last year. This is also her first title of this year.